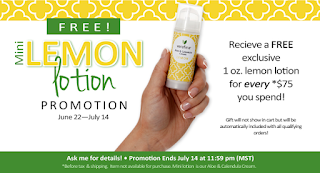 Here's a great June promotion from Verefina, a natural skin care and personal care products company, that offers great value on natural products delivered straight to your home or office. Spend $75 in retail (excluding shipping and tax) and receive this adorable hand size lotion FREE. Why use Verefina natural products? All the products are rated between 0 to 1 on the hazard scale based on the Environmental Working Group (ewg.org). You're getting concentrated, pure ingredients. For example, the first ingredient in the Sea Buckthorn Facial Moisturizer is aloe, not water like many other skin care products. And no glycerin which is another common ingredient found in most skin care moisturizer that can actually be drying. You won't find toxins in Verefina's products. All of the products are free of parabens, petrochemicals, fragrances, PEGs, DEA, artificial colors, and the yucky chemicals. 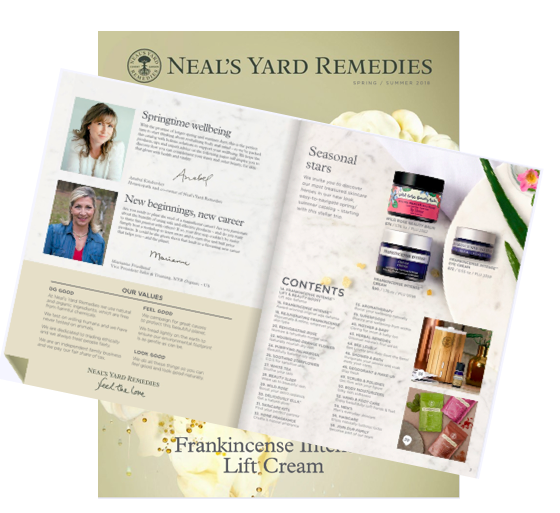 Visit my Verefina website and see the ingredients which are listed under each product. P.S. Feel free to email me with any questions campopfan@gmail.com.